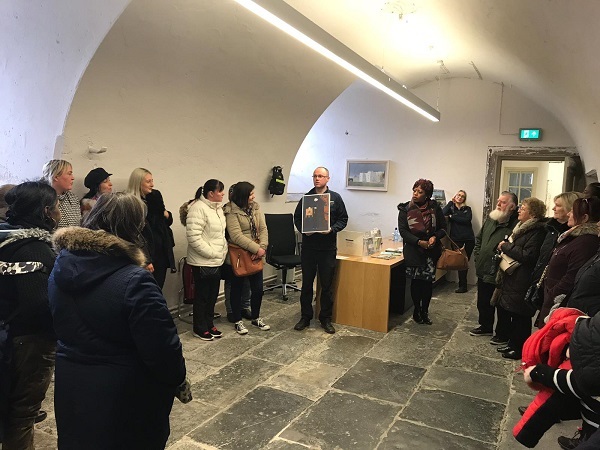 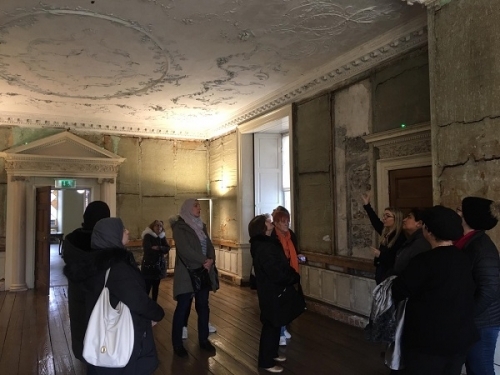 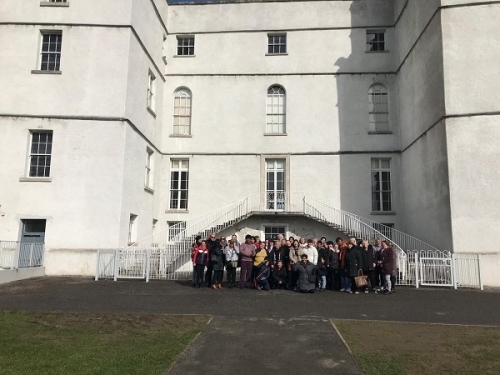 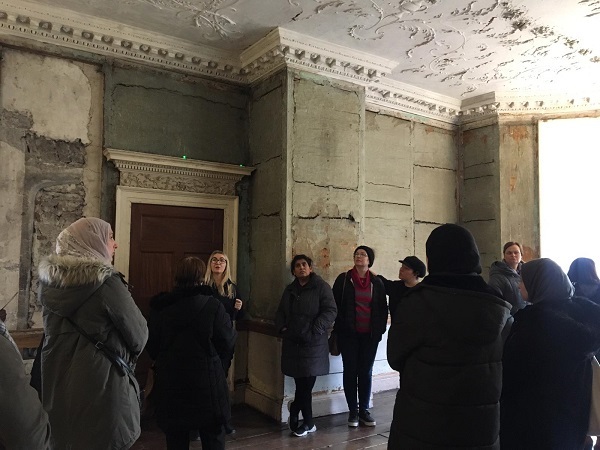 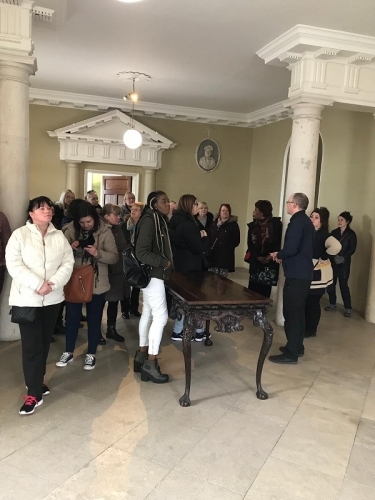 The parents and grandparents in the Marist went to visit Rathfarnham Castle on 14th March. 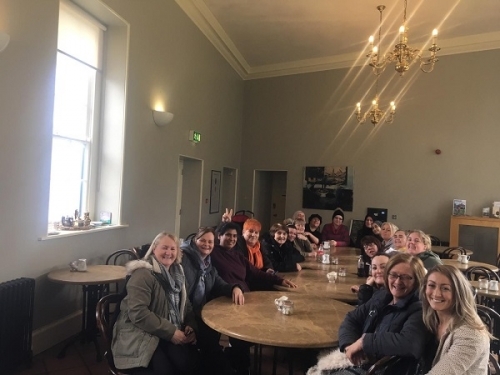 As well as a fascinating tour of the castle they enjoyed a walk around the grounds and a trip to the tearooms. 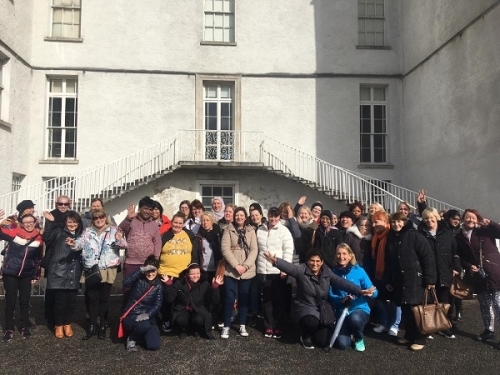 Accessible by both the 16 and 17 bus routes, everyone agreed it would be a great place to return to, especially to visit the wonderful playground beside the castle.